How about a series of short stories that would get you in a Halloween mood? 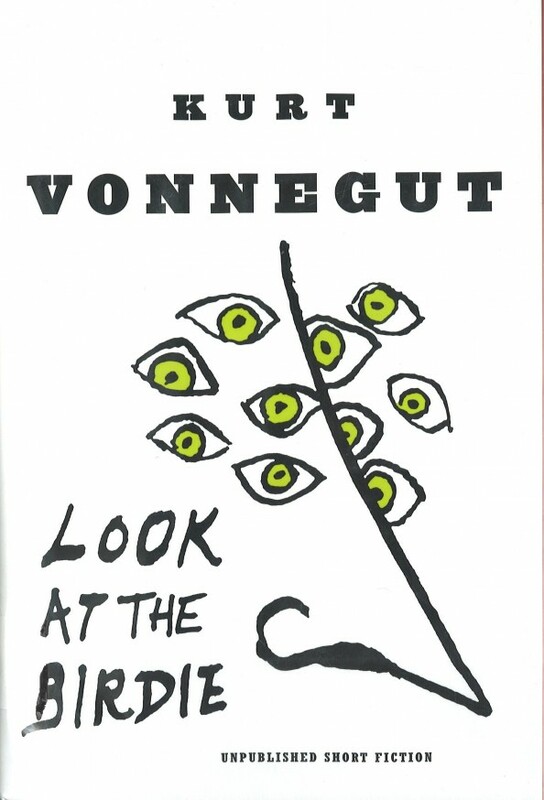 As an appetizer, this first one is a science fiction story by Kurt Vonnegut and it will certainly raise some doubts in you. Mr. Weems, an old and humble man, had hypnotizing skills in deceiving others; women went missing and he was the last one to have seen and consulted them. Two detectives, Carney and Foltz are at his door from the first page to investigate whether he has something to do with their disappearances or not. 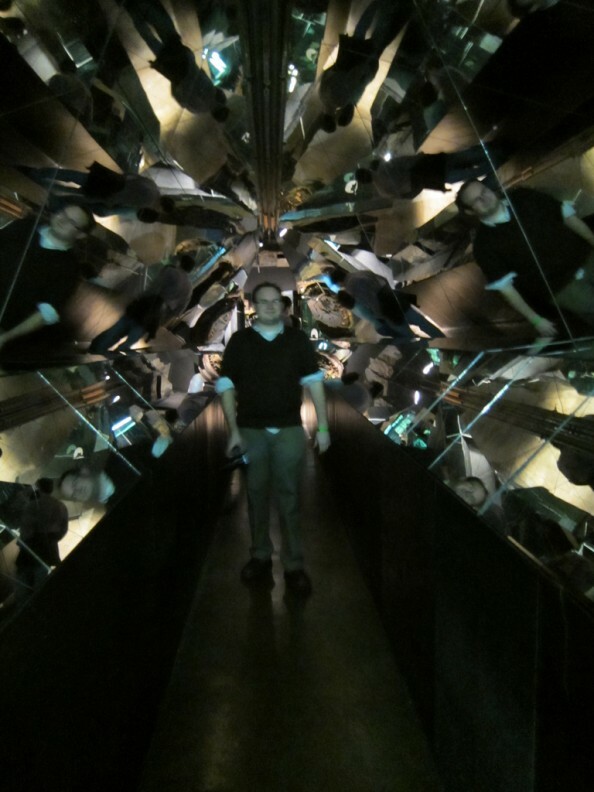 It might sound like an ordinary mystery story; however, a hall of mirrors and another dimension are involved. Could a sweet old man have the ability to cross over to parallel dimensions? Did those women actually cross over or were they murdered? The questioning went rather well: Mr. Weems was very open even when inquired about his methods of hypnosis. There was no clock, no stone hanging from a thread used in his hypnotic process- it was all that feeble old man. The plot is very craftily designed. Throughout the story, you can’t actually wrap your head around what is really happening or what to believe about the old man. Weems’ answers throw you off every single time he answers one of the detective’s questions without any hesitation. He looks almost innocent and harmless. And at a certain point, Weems actually manages to convince you of his innocence. Though they suspected him of murder, the two detectives found themselves in awe when the old man anticipated the moves they made and weren’t aware of. He knew before hand that Foltz’s gun was pointed directly at him. Until the old man actually told him he was threatened with a gun, the detective had no idea of what he was doing. But throughout the story you aren’t quite certain of Weems’ guilt. Just when you think he’s innocent, he orders Carney and Foltz to follow him to the hall of mirrors, order which they easily comply with. Gunshots are heard, mirrors are shattered and the silence sets in. I bet you’re wondering whether the little old man is innocent or not. The truth is… you can’t just find out all the answers without actually reading the story.